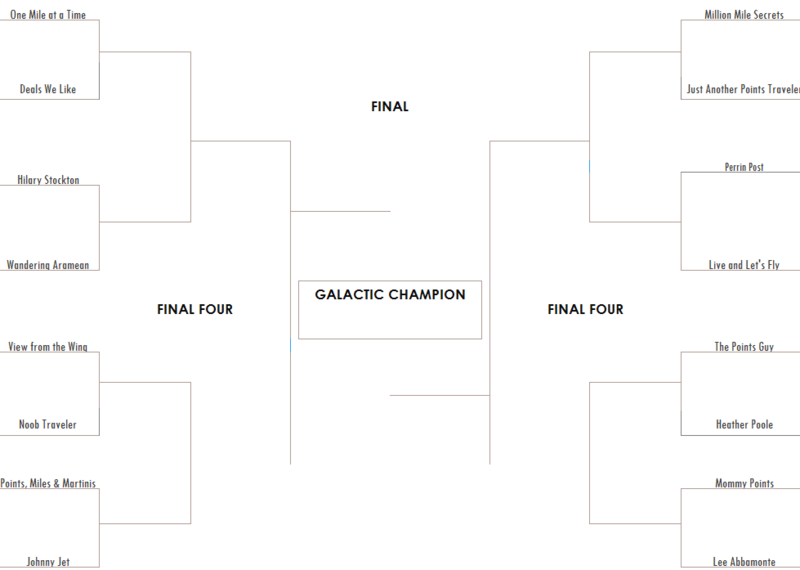 After an exciting first round (in addition to a play-in round) we are down to the Tournament of Bloggers Sweet Sixteen. You can decide the winners by voting below. I will leave the voting open through Friday.